Dr. Boustany has been working on blue fine tuna for over 15 years. His thesis work examined the movement patterns. 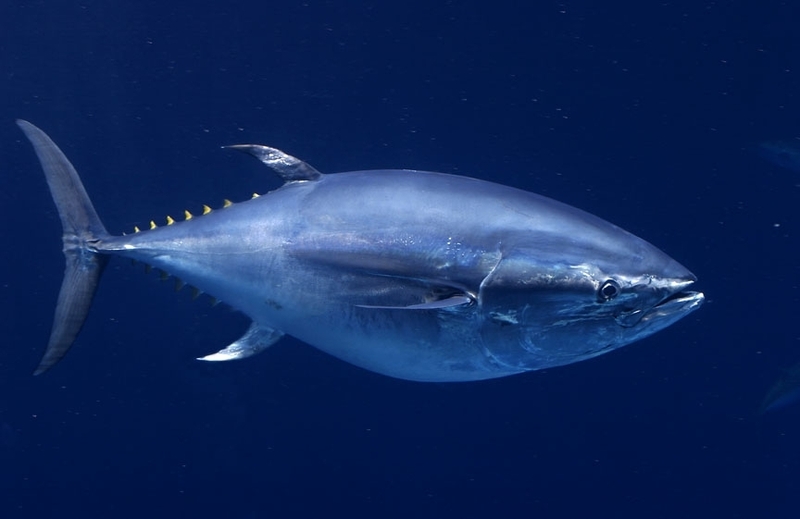 habitat utilization and population structure of Atlantic and Pacific bluefin tunas. He currently works in the Marine Geospatial Ecology Lab at Duke University in North Carolina.